Tech giant Microsoft releases much awaited office version called Microsoft Office 2013 Professional Plus edition for public for 6 months free trial. 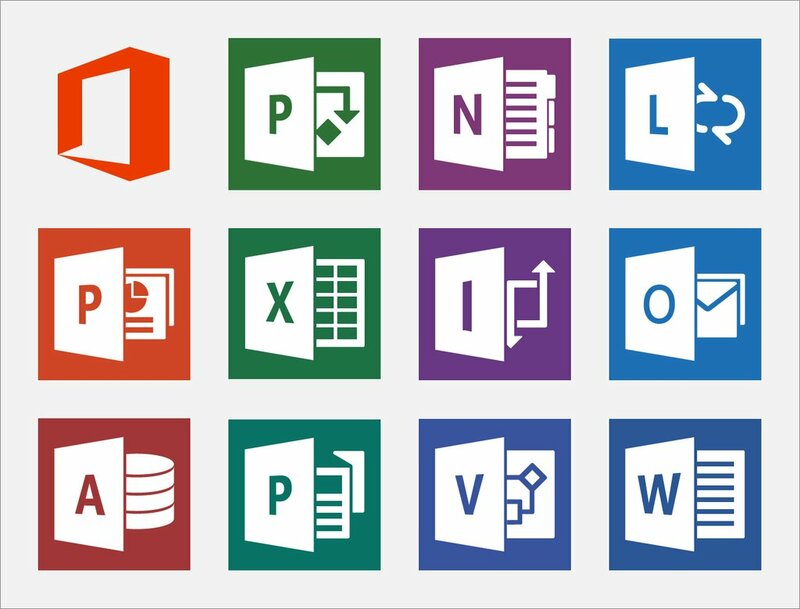 Microsoft Office 2013 Professional Plus Package includes Word 2013, PowerPoint 2013, Excel 2013, Outlook 2013, OneNote 2013, Access 2013, Publisher 2013, and Lync 2103. Click here to download Microsoft Office 2013 Professional Plus for free. You have to register with windows live id, as soon as registered you will get a free licence key to activate Microsoft Office 2013. 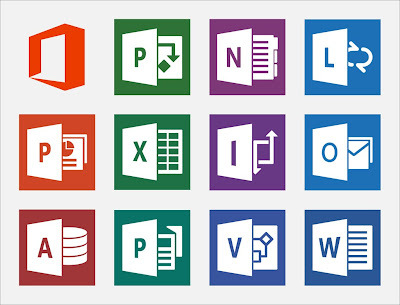 Microsoft office 2013 available for both 32-bit and 64-bit verrsion computers and supports following languages Arabic, Chinese (Simplified), Chinese (Traditional), Dutch, English, French, German, Hebrew, Italian, Japanese, Korean, Portuguese (Brazil), Russian, Spanish.